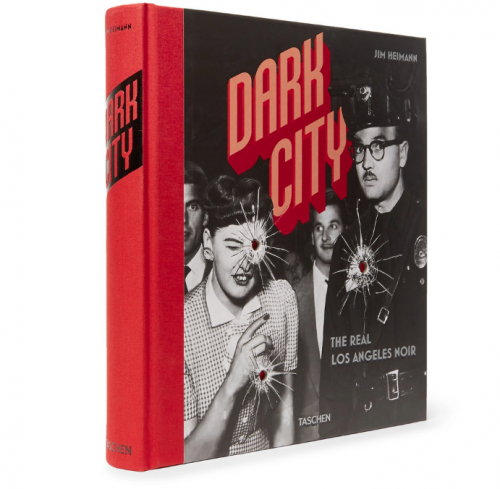 Want to have a truth of the dark side of Los Angeles that most would want to forget in its early days of its creation, then this book “DARK CITY” is for you. Explore the darker reality of the City of Angels in this omnibus of photographs and ephemera revealing the underbelly of Los Angeles from the 1920s through the 1950s. From the headline crime of the Black Dahlia to the petty corruption of mayors and cops, discover the flip side of the Southland that inspired the movies and novels which came to be known as “Noir” in this edition, complete with bound-in facsimile magazine clippings. 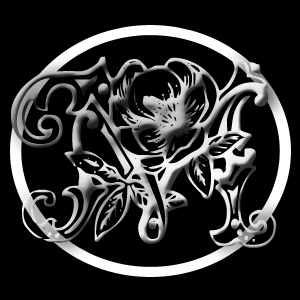 Go HERE to get one in your hands today.